With today's technology and having a 24/7 connection to high-pressure jobs, self-care is often neglected. Entrepreneurs and professionals juggle work and time for family that oftentimes, self-care is forgotten. In those situations, it is the provider or family head's well-being that is unintentionally sacrificed on the altar of time and obligations. This person would be simply too busy to develop a fitness program or even stick to a nutritious diet. As a result, he or she would become overweight and their skin becomes vulnerable to the effects of pollution and stress. This unhealthy and demanding routine is the reason why SvelTi's highly trained team of clinical specialists take the necessary time to sit down with each patient, learn their medical history and lifestyle, and prescribe an individual program that can help them reach their health and beauty goals. 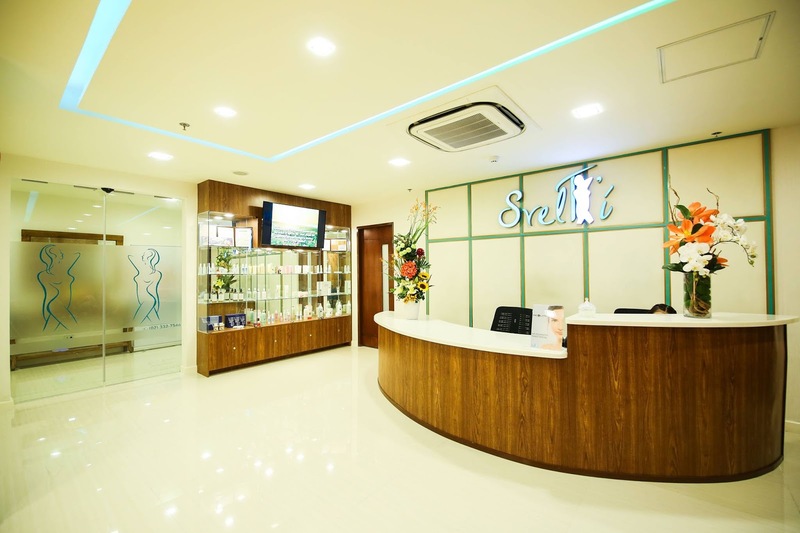 Not surprisingly, most of the patients that consult with SvelTi is in order to look fabulous and become more physically fit! 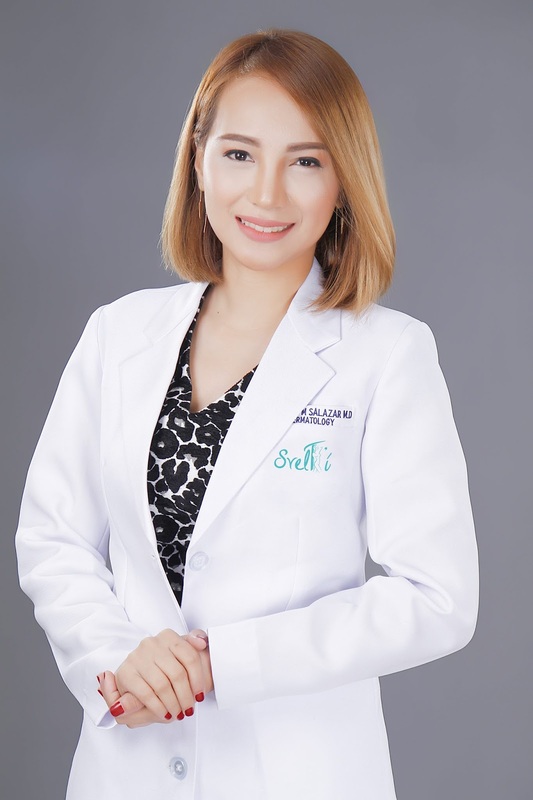 According to Dr. Salazar, a first couple of sessions of their prescribed program does show visible results such as: loss of one to two inches from a once bulging waistline, a reduction of five pounds from one's weight without having to run a treadmill, and the elimination of pimples, blackheads, and wrinkles that had been festering on the face for months.